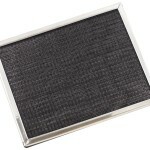 A washable air filter from Permatron is a permanent, cost effective way to improve the quality of your air. 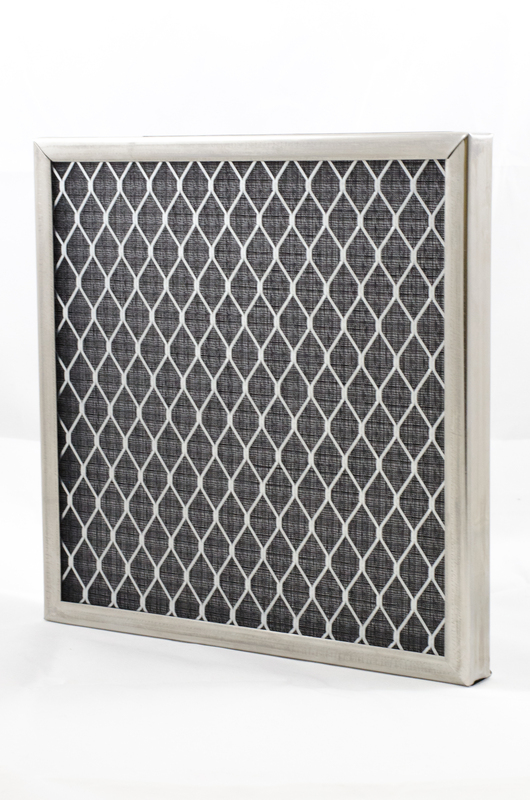 By installing washable air filters, you will drastically reduce the number of irritating airborne contaminants in your indoor environment. 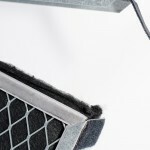 Is a Washable Air Filter Better? 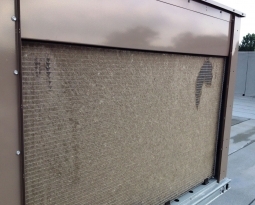 Not only is a washable air filter easy to clean, but they are environmentally friendly! 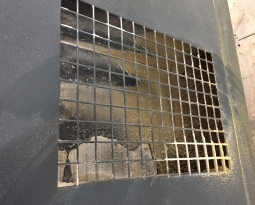 Disposable air filters create waste and fill up the landfills. A washable air filter will give you years worth of use. Sure, disposable air filters are initially cheap, but if you calculate the true cost over time, you’re actually spending more money. 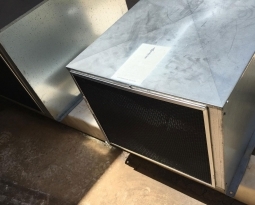 Disposable air filters degrade quickly in environments with moisture and variable temperatures, which mean they aren’t filtering much of anything. 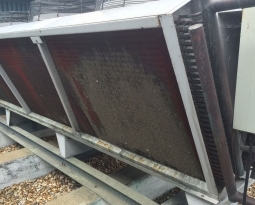 This can lead to recirculated contamination, blocked air flow, overheating and even equipment breakdown. 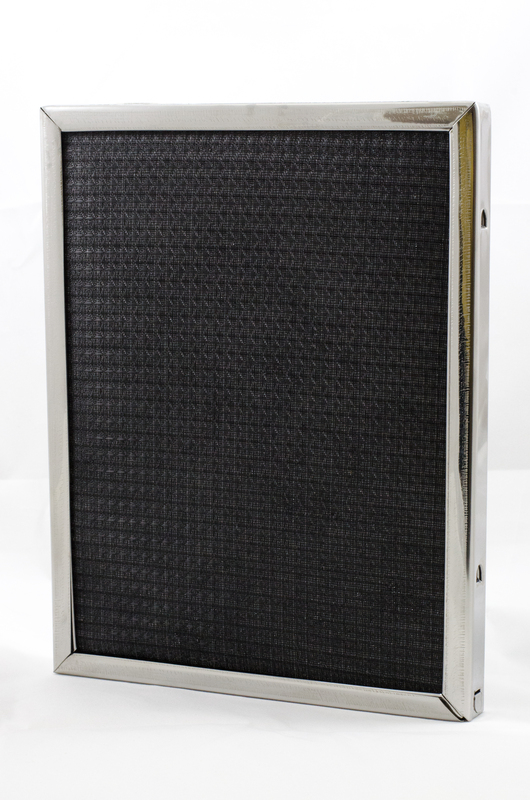 Permatron manufactures washable air filters for commercial and residential use. 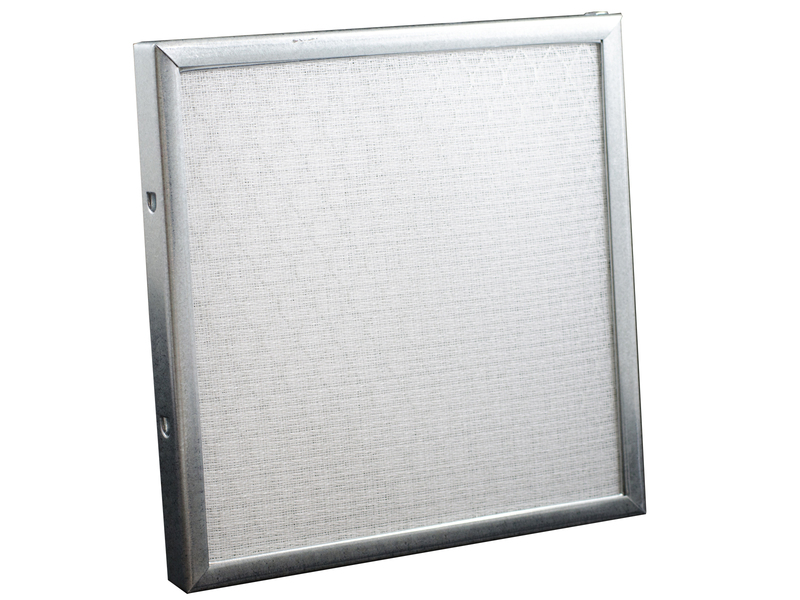 Our most popular washable air filter models for residential use are the DustEater and LifeStyle Plus series air filters, and come with a lifetime warranty. 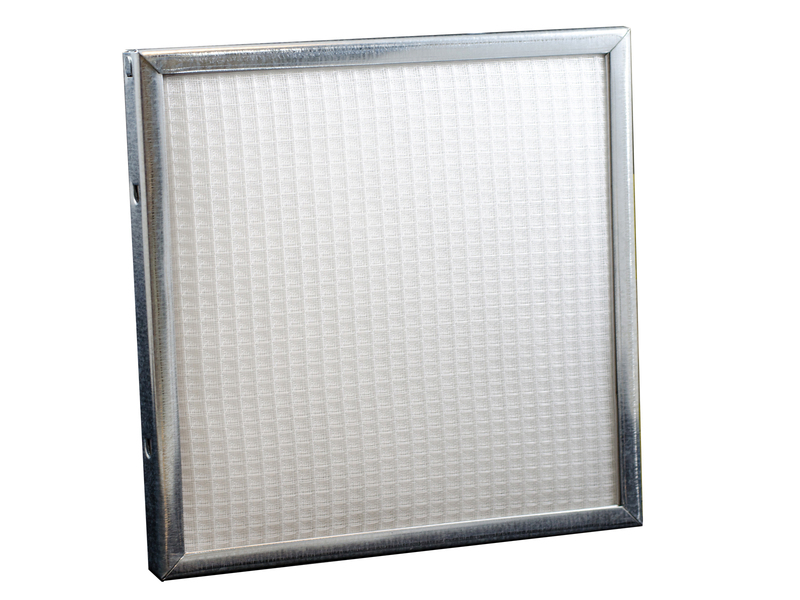 For commercial use, our washable air filter models, Model IN and the Model HFA, have been the industry leaders since 1957, and come with a five year warranty.